fashion and help provide service, answers to your questions and even education regarding the data they present. bottom, coupled with great service and you won’t make mistakes. information in some cases. That is a lot of good stuff in one number, so just cross off the raw weights…if you can. 3. Use the indexes to simplify your decision making. 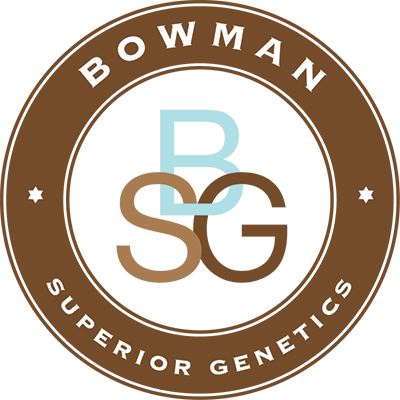 Most breeds now offer $Value indexes to help you choose genetics.